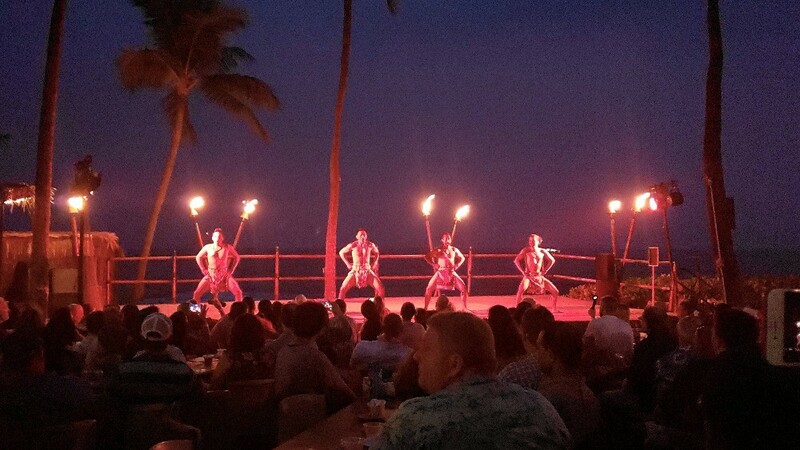 The best Kona luau on the Big Island has to be the Voyagers of the Pacific Luau at the Kona Resort! We loved this cultural show, full of amazing food, traditional Hawaiian costumes, rituals, and dances. 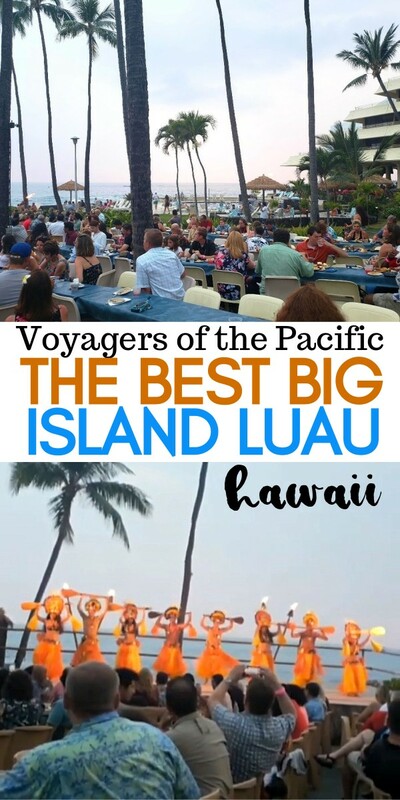 Voyagers of the Pacific is the best Kona luau! Mai tai, anyone? 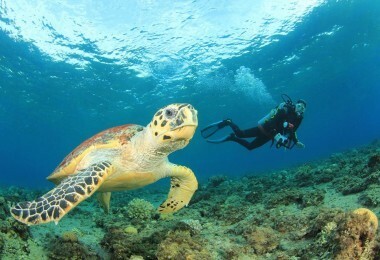 When you head to Hawaii, you can bet that there are plenty of these! 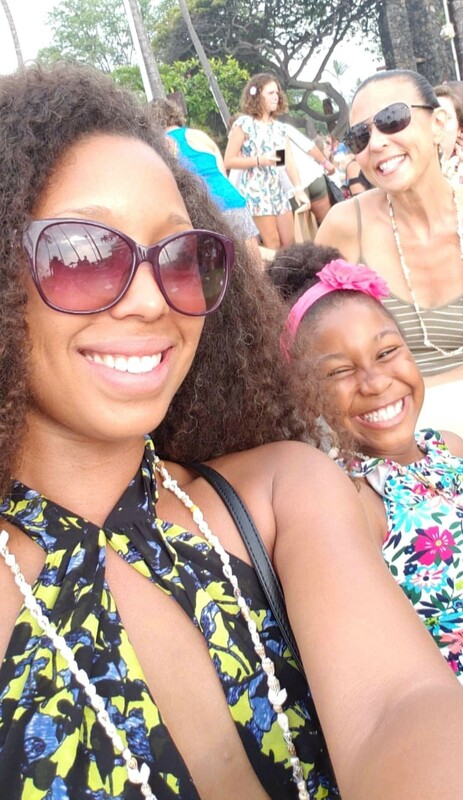 We did so many fun things in Kona, Hawaii on our first trip, and this Big Island luau was one of our favorites. 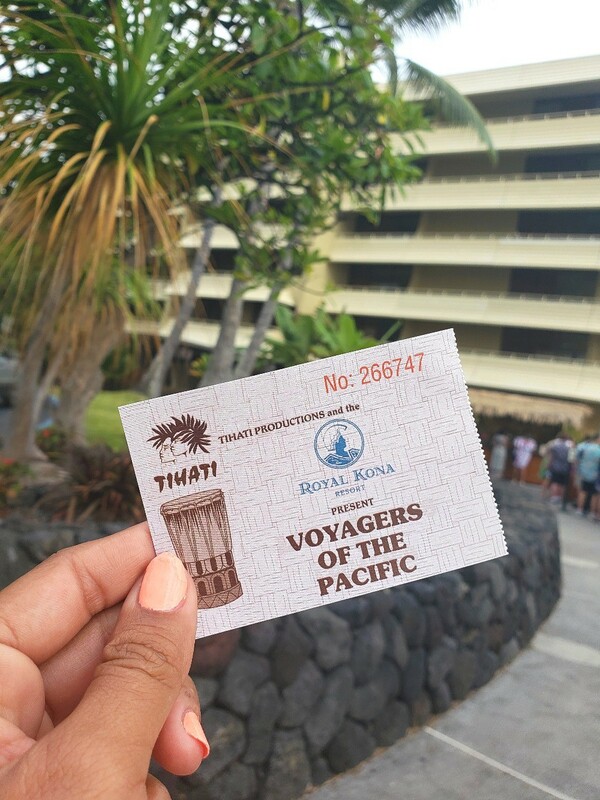 We attended the Voyagers of the Pacific luau at the Royal Kona Resort, and it was nothing short of an amazing cultural experience. 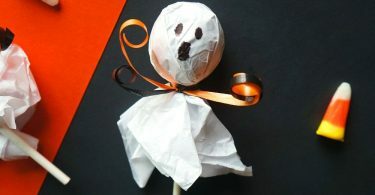 From the food to the traditional dances and rituals, this performance is a must see! 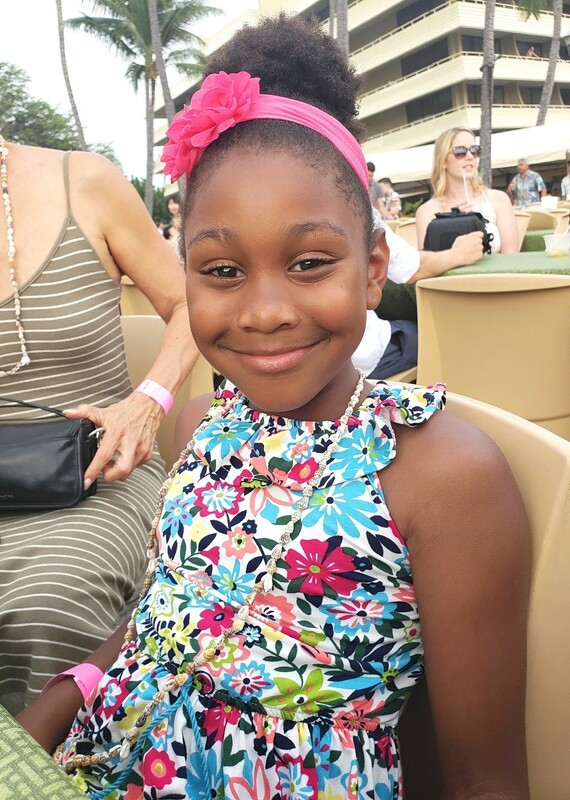 The Royal Kona Resort luau begins with a hostess showing our family to our seats. You can pre-reserve really good seats in front of the stage, but we didn’t do that and still had a great view. Mai-tais, sodas, beer, wine, and other well drinks are available immediately, grab one (or two!) and have a seat. Open bar was only about an hour, so keep that in mind. 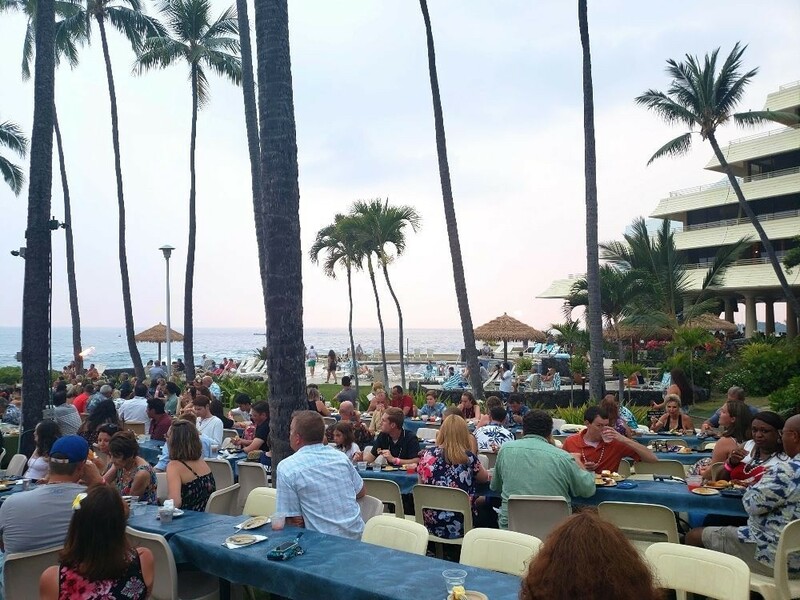 You’ll see that the Kona Resort luau is positioned right along the ocean, so our view was spectacular for sure! Make sure to dress in your island best and arrive early, as there will be a line to enter. Once the majority of the guests were seated, the traditional ritual began! 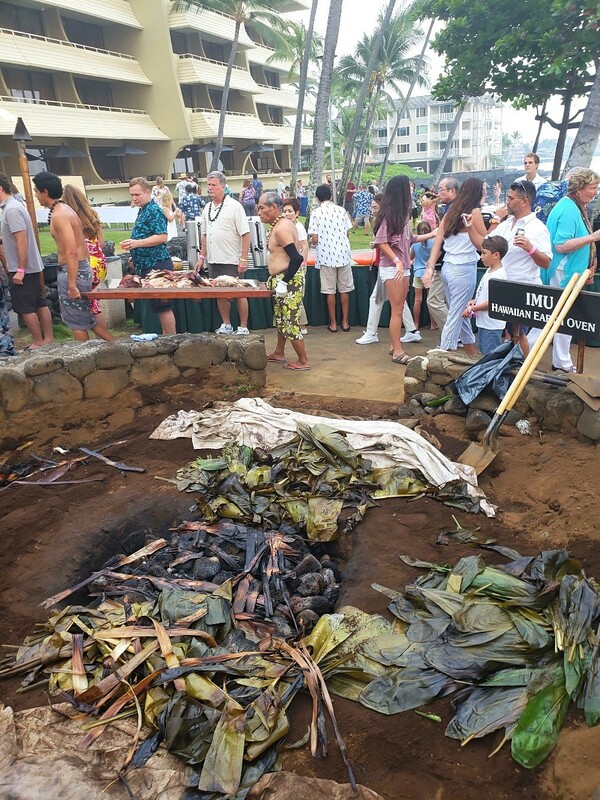 Hawaiian men blew into their conch shells signaling that the kalua pork in the Imu, or the large underground oven, was ready. A large group gathered around as they reached in, unwrapped the leaves, and pulled out the pig. I couldn’t see much inside of the Imu until the crowd dispersed, but here is what it looks like after slow cooking the pig underground. As we were excused table by table, we enjoyed the soft rhythms of a local Hawaiian band. 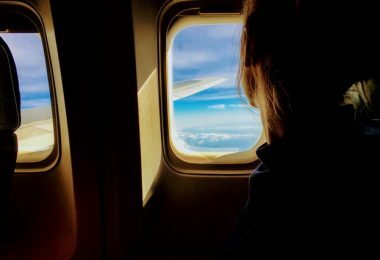 Menu items include traditional Hawaiian dishes, like kalua pork, island fish, chicken luau, braised beef, and also salads, sides, fruit, desserts, and more. Once we were all served, the dancing began! 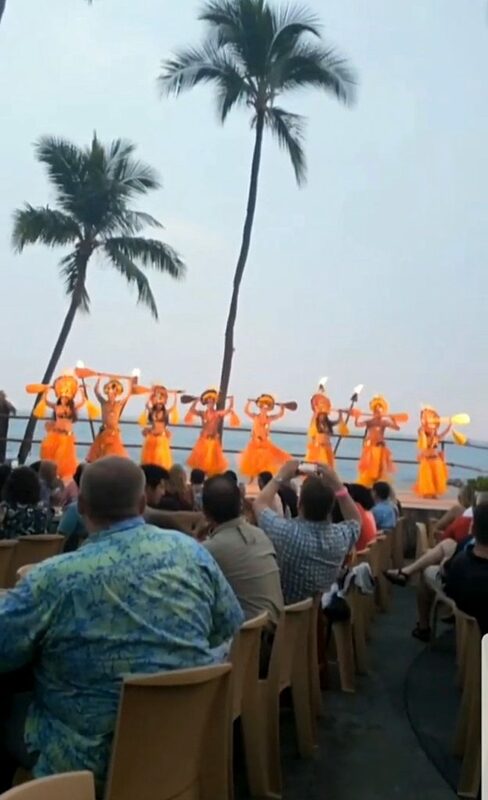 The day slowly fell to night with amazing performances by the Voyagers of the Pacific luau dancers, sharing traditional daces from all of the Hawaiian islands, as well as other Pacific Islands in the region. The highlight of the show came when the sun went down and the fire came out, truly an amazing performance! 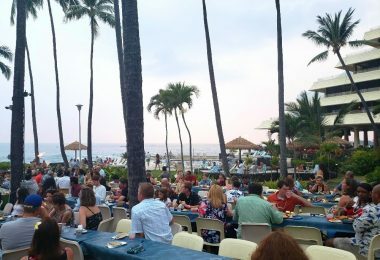 There are tons of fun Kona Hawaii activities, and the Royal Kona Resort luau is one of the best! 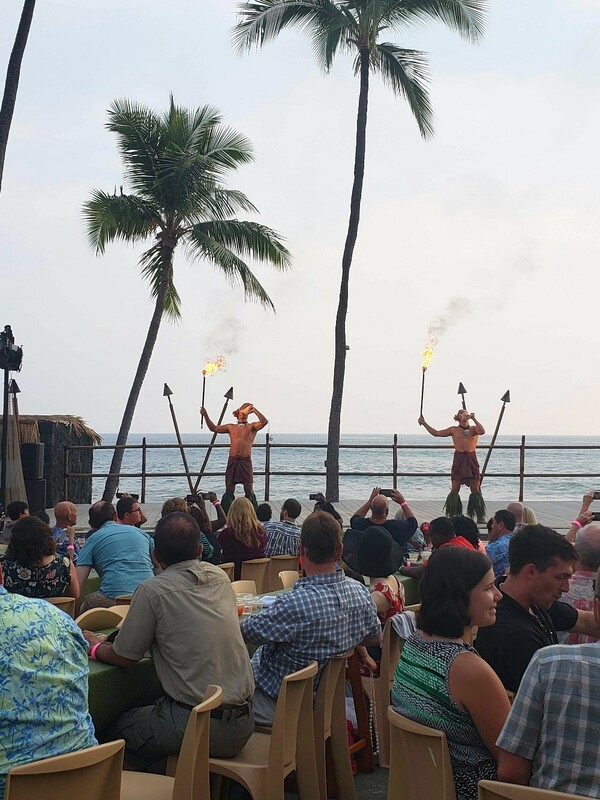 We really enjoyed our time at the Voyagers of the Pacific Luau at the Royal Kona resort, it’s gotta be the best Kona luau in my opinion! Visit Royal Kona Luau online for more information and to book your spot when you visit!